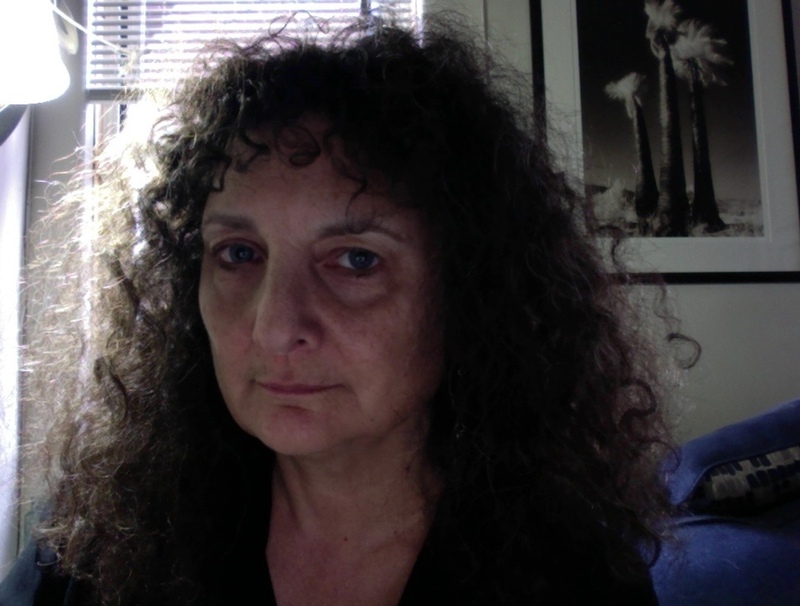 BIO: Ellen Datlow has been editing science fiction, fantasy, and horror short fiction for almost forty years. She currently acquires short fiction for Tor.com. In addition, she has edited about ninety science fiction, fantasy, and horror anthologies, including the series The Best Horror of the Year, Fearful Symmetries, The Doll Collection, The Monstrous, Children of Lovecraft, Black Feathers, Mad Hatters and March Hares, and The Devil and the Deep.